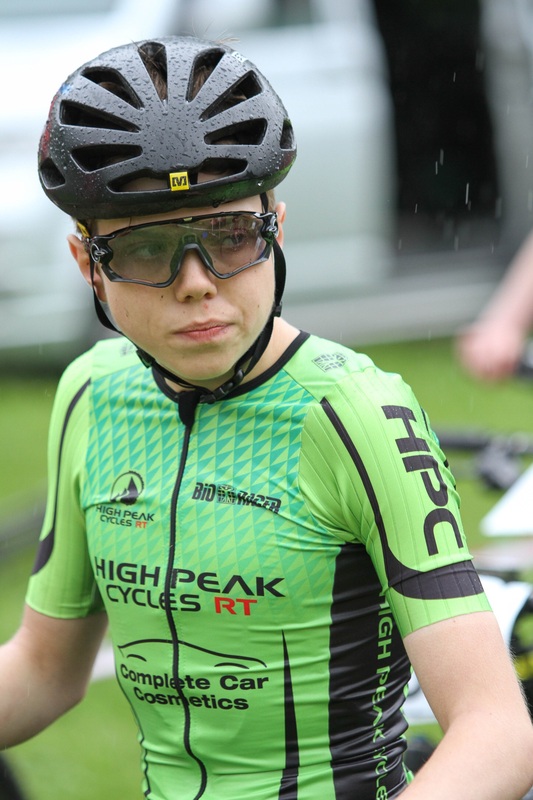 In a new, regular feature we aim to introduce some of the personalities in the sport to a wider audience and it won’t be just the riders we’ll be talking to. Keep an eye out for support acts and bit part players too. Biggest influence in cycling……The bike shop who employ me! Will is certainly a rider to keep an eye on and looks to have a good career ahead of him.